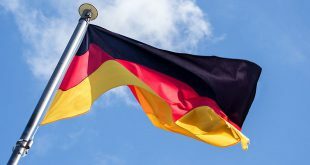 Issuing a market update Frankfurt Xetra listed bookmaker mybet Holdings SE has confirmed that it has successfully completed the funding of €5 million (£3.5 million) through it convertible bond loan placement. Specifying the fund raising round, mybet governance detailed that the operator would pay 6.25% interest on the €5 million figure raised. The German facing operator further stated that its funding round had been oversubscribed, finishing the round at 50,000 debt owners at €100. 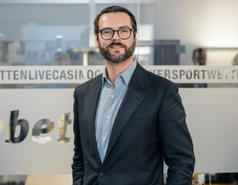 mybet governance had alerted the markets in November of its planned fund raising target, following the announcement of -€.4.4 million in loses, citing sever downturn in player activity. The raised funding will be used to assist the implementation of mybet’s new “product & Customer first strategy” which will look to overhaul the operators platform infrastructure and further diversify its product range.